The holiday season may be long gone; however, it’s never too late to start new resolutions. 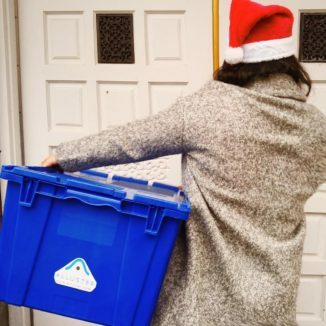 Minimizing your belongings, especially after the haul you’ve collected during Christmas, is a great way to start off with a clean slate this 2016. So if your goal this year is to live a more minimalist lifestyle, here are some tips from Alluster to help you get started. December was the season for gift giving, which means you’ve probably received a few extra items over the past few weeks. To save your home from clutter, replace two older items for every one that what you were given. For example, if you received a new pair of shoes, discard two styles that you hardly wear. From sandals to denim shorts, there are typically plenty of items that stay unworn during the colder winter months. 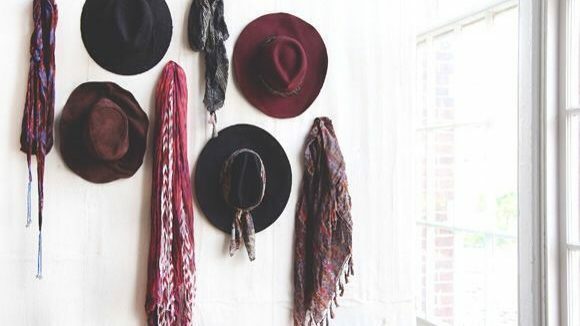 Free up some closet space by storing your florals and lighter fabrics until the warmer weather hits. 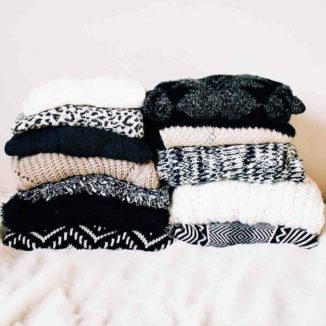 Once Spring comes, swap them out and stash away your heavier knits. Sort through your possessions and separate what can be donated to charity. We’ve partnered with three incredible non-profits: Dress For Success, the Greater Vancouver Food Bank, and Covenant House. 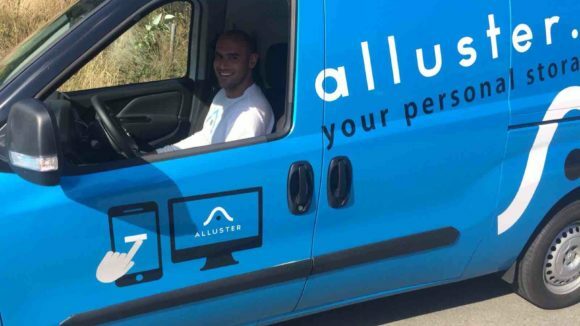 The next time you’re packing your Alluster boxes for pick-up, take a look through your home, and see what you can spare. We also offer an exclusive discount to our customers who give back to any of charitable partners, no matter how big or small the donation may be. So, instead of waiting another year to get back into the holiday spirit, make this process a monthly event.